American used clothing wholesale company Amersklad was founded in 2005. From the beginning, the main focus was to import high quality clothing from the demanding and competitive US market which provides a rich collection of fashionable clothes. Apparel being sold in the U.S. is made from durable materials, with better finishing and attention to details. High-quality cotton used in production extends the lifetime cycle. 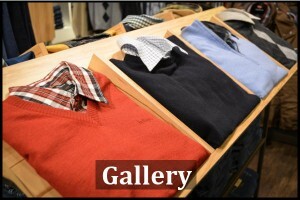 All these advantages make american clothing a preferred choice of our clients. To meet our clients’expectations, Amersklad began to import U.S. products in bulk, using 40 ft. containers. This allowed us to negotiate best pricing from American suppliers and reduce shipping costs. Initially the company started with one office located in Rzeszow. After two years, in 2007, to meet the demand of our clients, Amersklad decided to open a second warehouse in Lublin. Amersklad’s offer includes carefully selected premium clothing (cream) only. Currently we have more than 110 categories of products available at competitive prices, packed in reasonable 20-25 kg bags (most categories). Imported goods are 100% authentic. 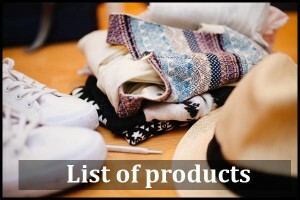 Click below to see complete list and gallery of products.